Big wheels do keep on turning in Paris! Like skirts, cheese is seasonal, and in France the variety is never-ending. So here’s a shopping list to use as a starting point. I’ve also asked a few friends for recommendations. Grab a pencil! 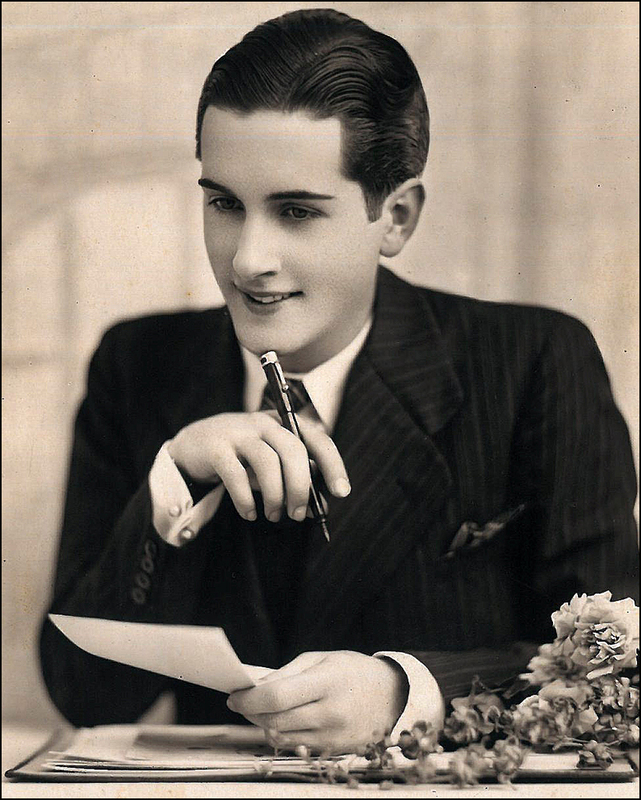 The Maréchal de Sennecterre introduced Versailles to Saint-Nectaire, a superstar from near Clermont-Ferrand in Auvergne. Boasting an earthy aroma acquired while curing on straw for eight weeks, the thick, gooey Saint-Nectaire has long had its share of fans. Even Louis XIV gave this taste sensation his Good Palace-Keeping seal of approval! Film editor Yohan and media analyst Stéphanie are cheese enthusiasts. They know! “We like Comté, Vacherin Mont d’Or, and Morbier Fermier. They’re all from Yohan’s hometown, Besançon,” said Stéphanie. 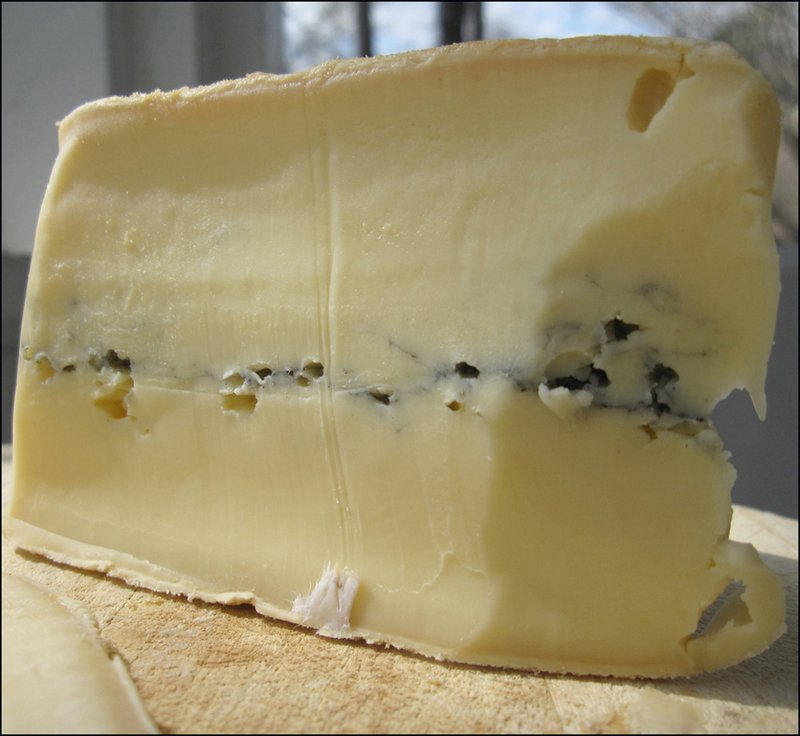 Morbier Fermier is easily identifiable by the horizontal line of bluish ash cutting through it like a layer of icing in the middle of a cake. This dates back to when farmers would half-fill their cheese molds after the evening milking and then scatter a little ash on the curds to keep nighttime bugs away. In the morning they’d milk the cows again and top up the molds. Amaze your friends with this tall cow tale (but it’s true!). History bugs, scatter around because I’ve got another royal story up my sleeve. Here’s my pick! After the Sun King put the brakes on imported goods in the 17th century, the folks in northeastern France (Lille) took the matter into their own hands, and created a copycat version of Edam, their favorite Dutch cheese. They called it Mimolette. And in the world of fermented dairy products, a star was born! Though both share a similar texture and spherical shape, Edam is dipped in red wax, while Mimolette shines with a natural (waxless) rind that gives it a groovy, Day-Glo orange hue. And thanks to the addition of cheese mites, it is riddled with holes. Yes, you heard me—mites!—but don’t fret. They’ve all left the building by the time any finished Mimolette hits the shelves. So don’t even think about it! Go vintage! The older, the better, is what my fromager tells me each time with a wink. 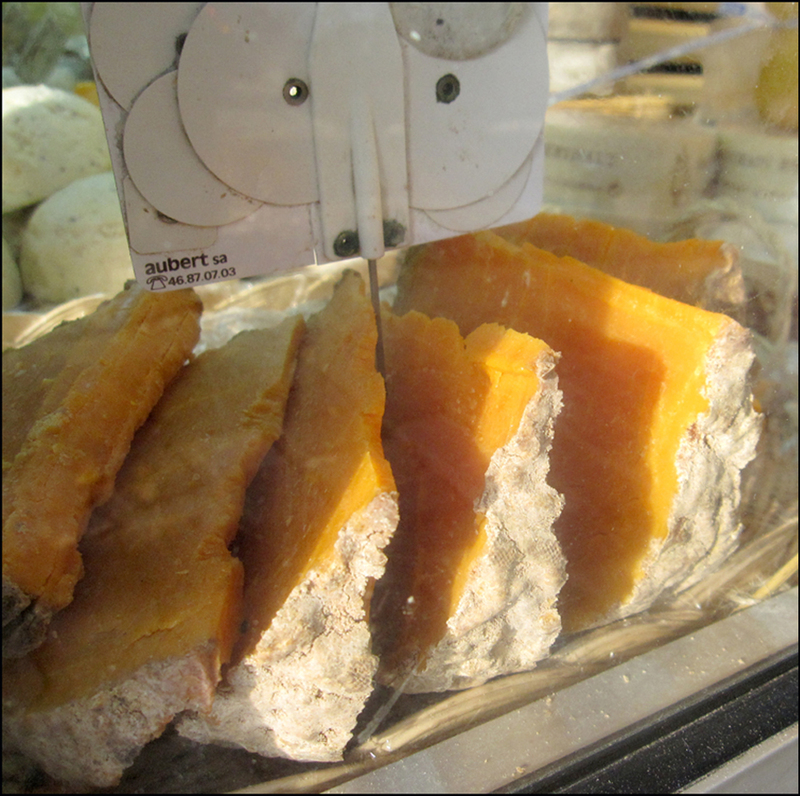 Yes, with time on its side, firm Mimolette slowly blossoms, later revealing a rich, salty, hazelnut flavor. Looking very much like a cantaloupe, inside and out, I recommend trying the “extra-vielle” (that’s been aged 18 to 22 months). Bon Appétit! Do you have a favorite French cheese? oh lord, I’m packing my bags to move to France. At lunch today I had this conversation with a friend about how we can’t get good cheese in Argentina. It’s totally weird that they have all these cows and yet the dairy products here are so terrible! great post.. makes me want to lick my computer screen. Oh cheese (especially french cheese who are we kidding here? ), how I love thee! You know I am just going to print every one of your posts and take them with me! Thanks Theadora! Theadora……….I have NEVER had any of these and now I have gone and drooled all over your pretty blog! These sound so very, very, very devine! Now I know it is time to return to Paris. So helpful! I will keep this for the next time I’m in France. What a cheesy post! “Good Palace-Keeping” indeed! Brought big smiles to tired eyes this morning, after all my fitful snores. Thanks, Martino! Yes, I do love puns and cheese pop references! T.
Personal favorites: cantal, comté, and ossau-iraty. Never got around to trying morbier fermier, but it was on the list. Yes, you can’t go wrong with Cantal and Comté! Ossau-iraty is an interesting choice. It’s a beauty! It’s a very old sheep cheese. I’ve been enjoying reading about its history. I think I’ll feature it in a future post. Thanks for the lead! Back to the land of Ossau-iraty. . .
Love that shot of the window of Chez Virginie! So inviting and the script on the window is gorgeous! Lots of great info here to digest. 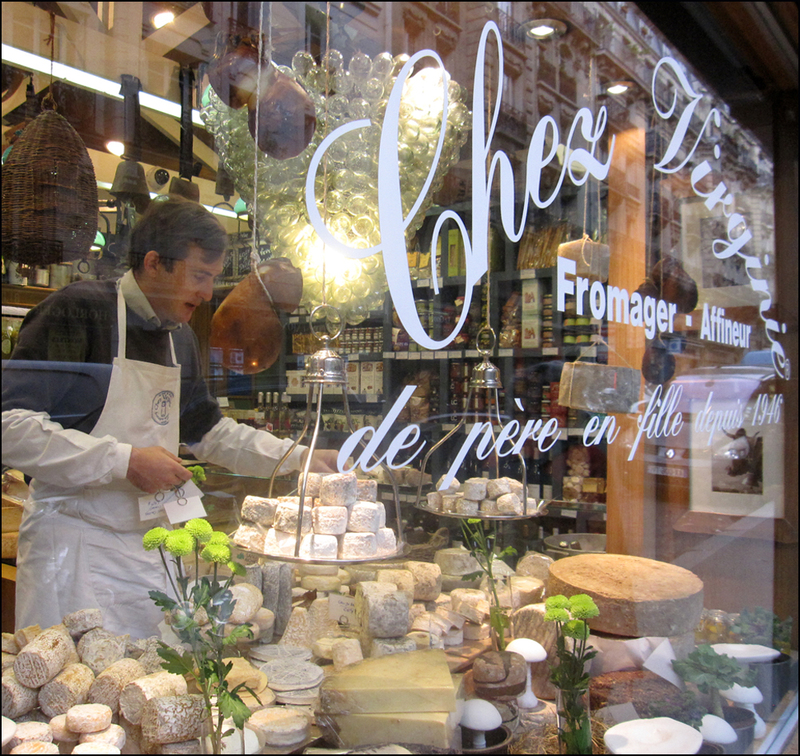 Yummy…French Cheeses ! I wish I knew of these places and types of cheese before I went to Paris this past year. Guess that means I need to get back there soon! I love cheese, and these look wonderful! Thanks for sharing! A loaf of bread, a glass of wine … and all of those cheeses and I WOULD be with my love. 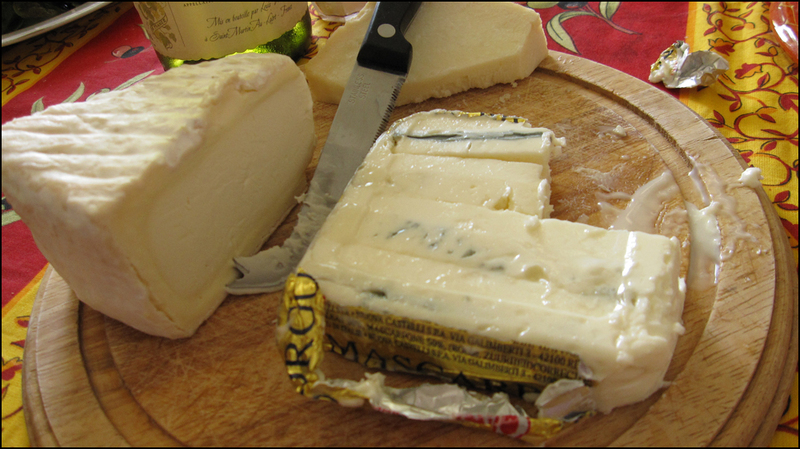 Yummy – who can possible resist cheese from France. No… I don’t think so. We can only get brie and camembert here. Oh, cheese…how I love you and miss you…. love that shot through the window – great! These cheeses look amazing. I need to bookmark this post for my next visit to Paris. I have many, many more left to try, but I fell in love with Saint Albray on my recent trip, especially accompanied by a crusty baguette. Love the tune. Love Saint Albray!! Oh, yes. Paradise!